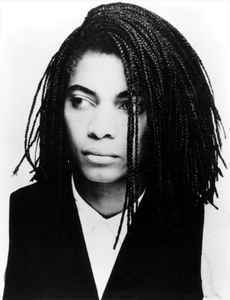 American singer-songwriter born March 15, 1962 in New York City as Terence Trent Howard. He later adopted the name Sananda Francesco Maitreya, which is his legal name since 1995. Since 2001 he artistically adopted the name Sananda Maitreya as well.